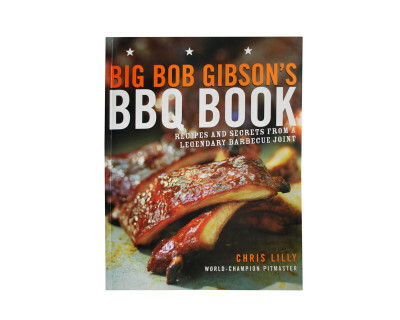 Looking for the best barbecue places across the nation? 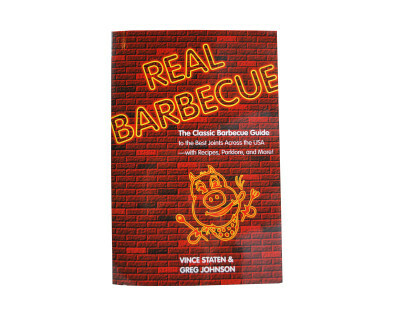 Authors Vince Staten and Greg Johnson have traveled across America to find the best barbecue you’ve ever tasted. 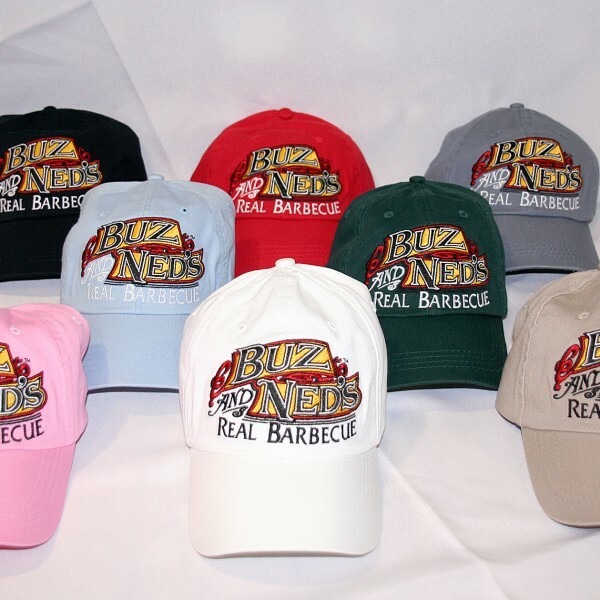 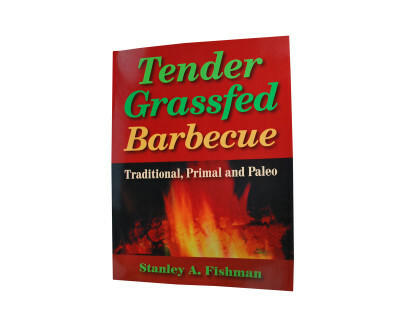 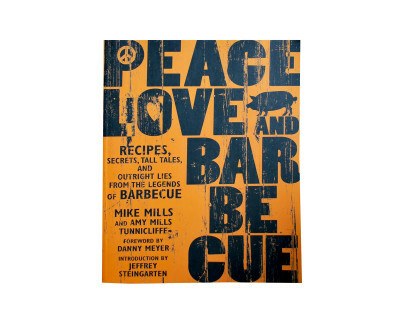 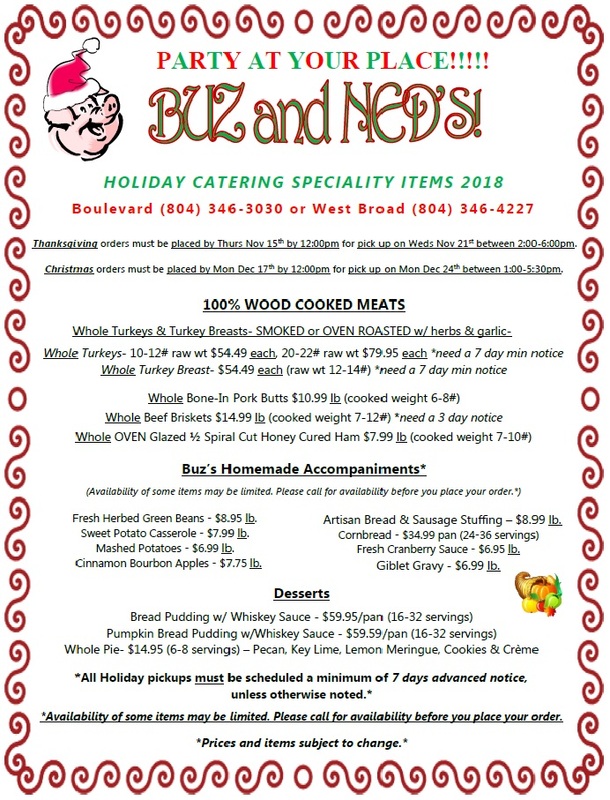 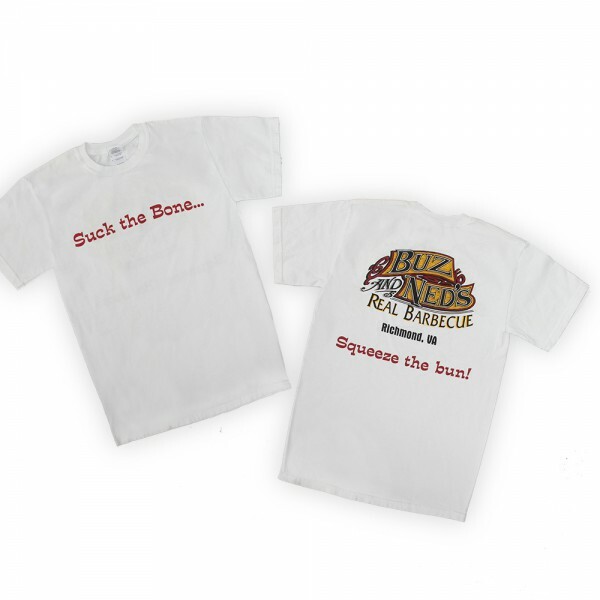 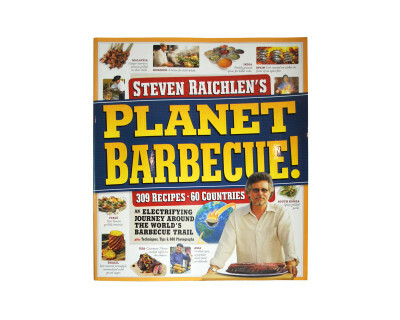 Part travel guide, part recipe book, Real Barbecue will leave you wanting more.